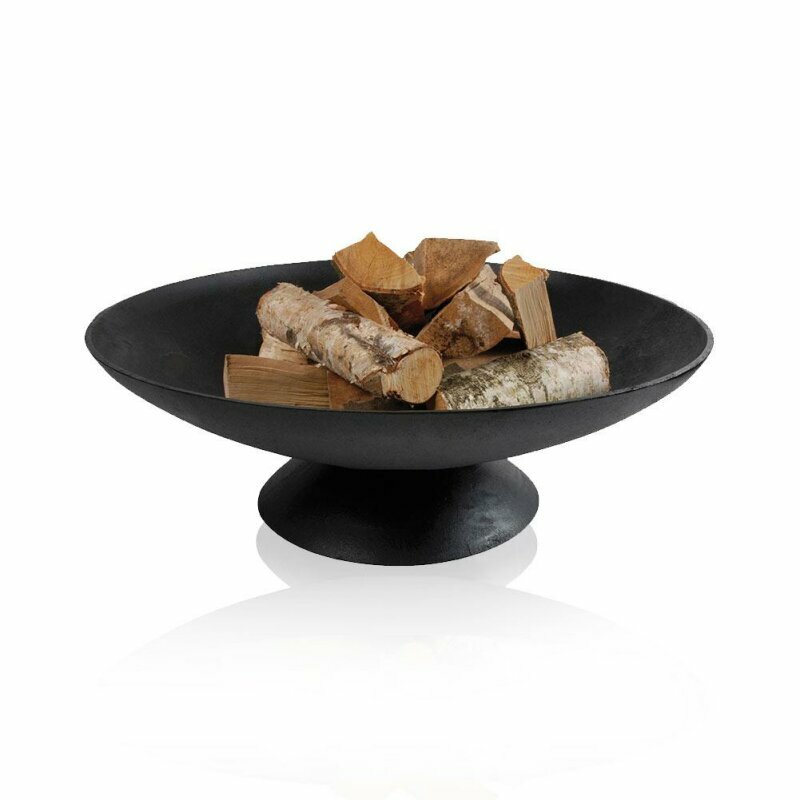 The round fire bowl MIAMI L is made of very robust cast iron and is available with a diameter of 60 cm. The attached foot is also round and ensures that the fire pit can stand firmly and solidly on the ground. Thanks to the used cast iron, the fire bowl is very robust and resistant. 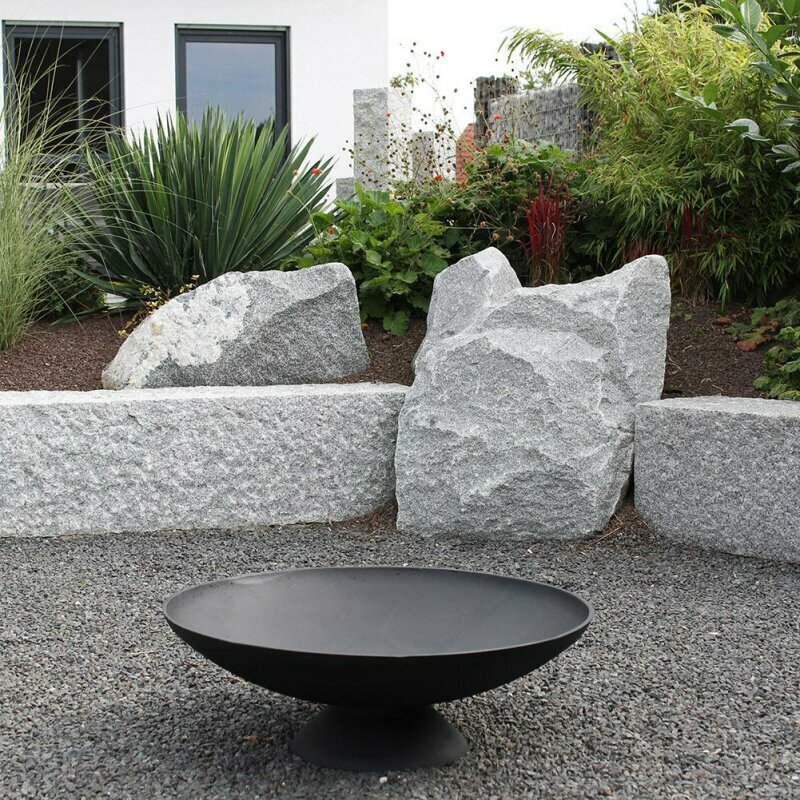 With its classic and round shape, the fire pit MIAMI offers a timeless design and perfectly fits into the decoration of terraces or other outdoor areas. The matt and black colour underlines the simple look of the fire pit. Thanks to the attached foot, the fire bowl has a solid and firm stand. It is absolutely heat-resistant and can easily be used with firewood or even charcoal.